JineFire Long - dokonalé fotečky!! Abbey Scaris city of frights!!! Scary Tales Abbey a Cleo!!!! Božííííííííí! Scaris doll - Abbey!!!! *Exkluzivně*! 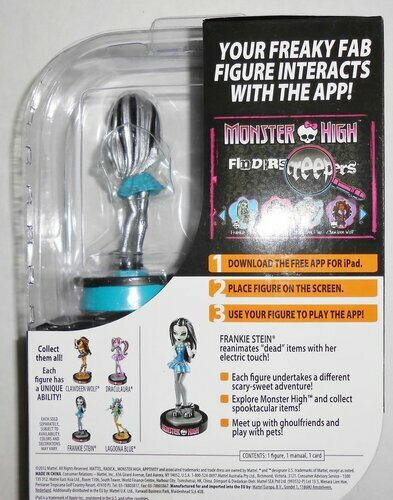 Les nouveaux Add-on Siren et Harpy sont apparus hier sur Ebay et ont été achetés par d'autres fans américains dans les magasins Shopko. 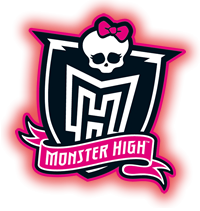 Monster High School Out 2! Cleo už byla poprvé, tak proč nedaj lagoonu? Ale Abbey je boží.. Dot Dead Gorgeous 3 pack! 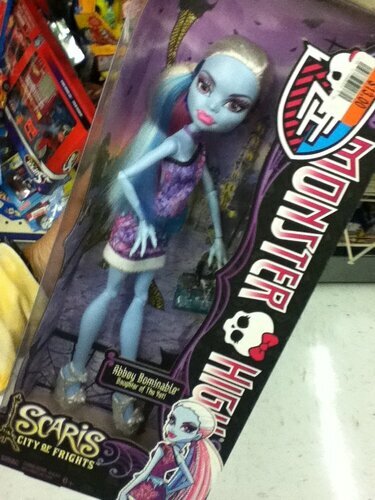 Draculaura, Abbey, Ghoulia! 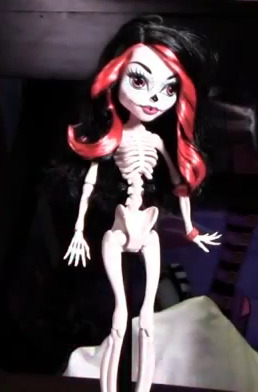 A vidíte tu Clawdeen Vedle? To je nová Clawdeen Dead Tired ale bez postele. Tu bych móc chtěla! MH Scaris City of Fright Clawdeen Wolf!!! 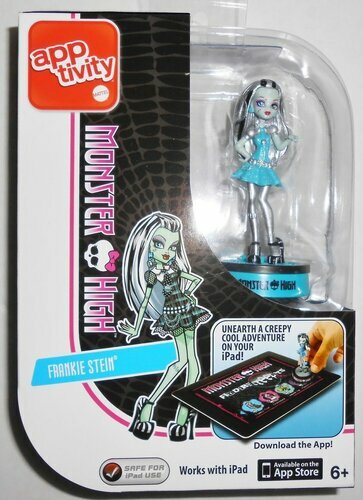 MH Scaris City of Fright. V prodeji na Ebay. U nás se prodávat nebude. Deník Rochelle Scaris of city!! !